Join our award-winning team for an IDC that goes above and beyond the minimum training requirements. 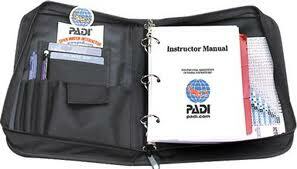 Conducted by a Platinum PADI Course Director at a PADI CDC training facility – insist on the best ! Excellent facilities, including an on-site 4m deep training pool and comfortable a/c classroom with Wi-Fi. Accommodation is available with a/c, fridge, television, and private bathroom. If you are looking to gain your IDC Staff InstructorIDC Staff Instructor rating, or working towards becoming a PADI Master Instructor or Course Director, please ask about the opportunities and programmes we offer to assist you in reaching your professional goals.